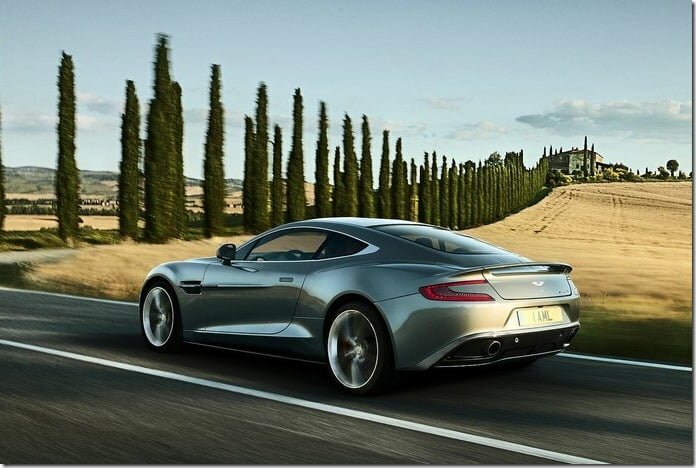 Aston Martin, a brand famously known all over the world for being featured in a slew of James Bond 007 movies and making some gorgeous cars like the DBS and the Vantage has been through troubled times. Previously it was a Ford group of company under PAG (Premier Automotive Group) but later when Ford was close to bankruptcy, it decided to sell the brand. The Kuwaiti company, Investment Dar Co. took up the controlling stake in the firm and the brand continued to run. Recently, it has come to news that the Kuwaiti based company is planning to sell its complete stake and has approached some potential buyers for the same purpose, which includes Mahindra And Mahindra from India and Toyota Motor Company, Japan. 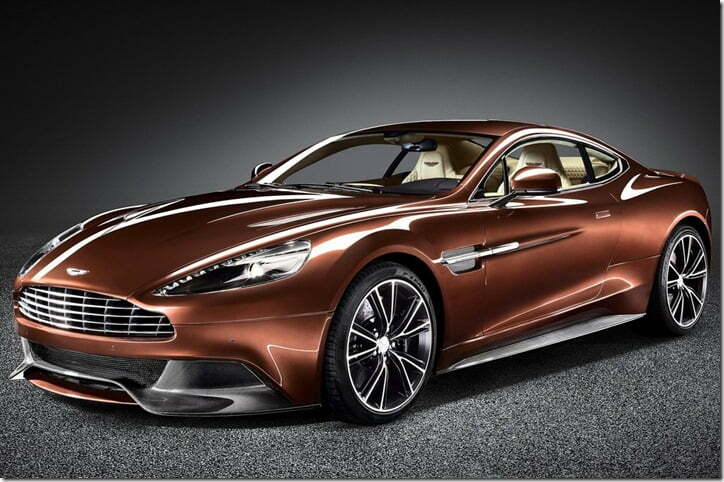 However, Janette Green, director of brand communications at Aston Martin, said Investment Dar isn’t considering a sale. Another representative at Investment Dar who asked not to be named denied the company is seeking to sell Aston Martin. Even Mahindra & Mahindra spokeswoman declined to comment on speculation. Contrary to the official statements, it seems that the company is facing problems selling the stake because investors haven’t been willing to match the price the Kuwaiti owner paid five years ago, close to $800 million. In a separate development, Toyota Motors had carried out a field study to analyze the benefits of it buying the Aston Martin brand. The survey continued for a week but later apparently no positive results came out of it. On a hindsight thought, the decision to offload the stake to a serious auto manufacturer may perhaps result in a better future for Aston Martin. Aston Martin is now the only global luxury brand that’s not part of a larger auto group. When it was a part of PAG, it had access to all of Ford’s resources. But today, although Aston Martin still gets engines from Ford, it doesn’t have access to the latest technologies that are necessary to improve fuel efficiency and emissions. Also, the company has to bear all the model developments costs alone, while others like Bentley, Audi and Lamborghini share it among themselves. In the past we have seen Indian majors like Tata buying Jaguar and Land Rover, Mahindra group buying SsangYong and Bajaj buying stake in KTM. We will not be pasteurized if the deal goes through. It will be an interesting development if Mahindra decides to buy the Aston Martin brand.